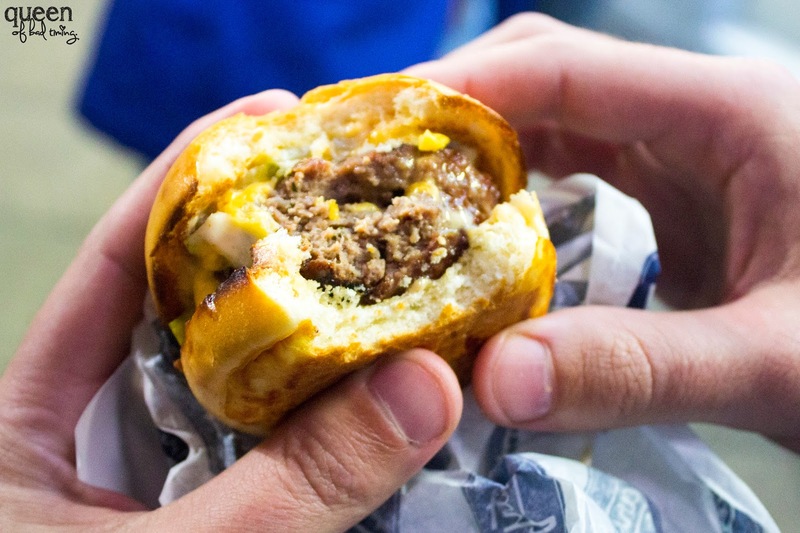 I had such a great time recently trying out new comer to the food industry, Food Loose Tours. 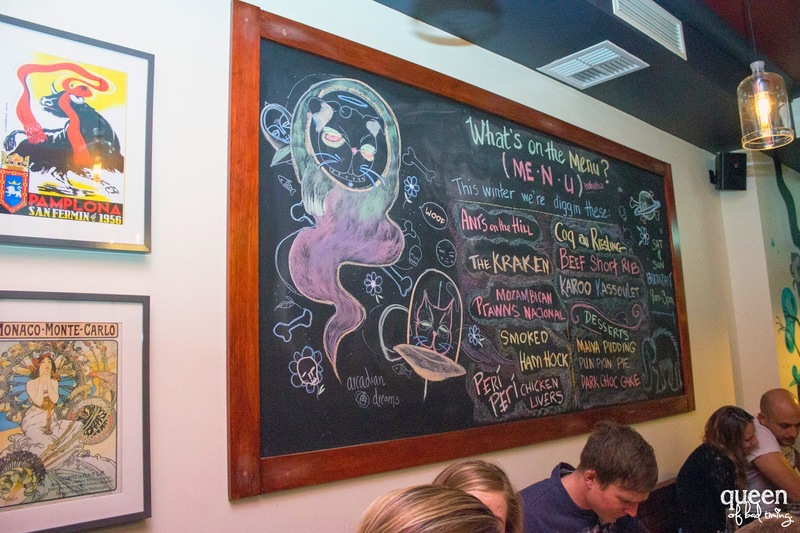 Run by fellow blogger, The Skinny, this venture takes out groups of people to a range of eating destinations, offering a progressive dining experience. 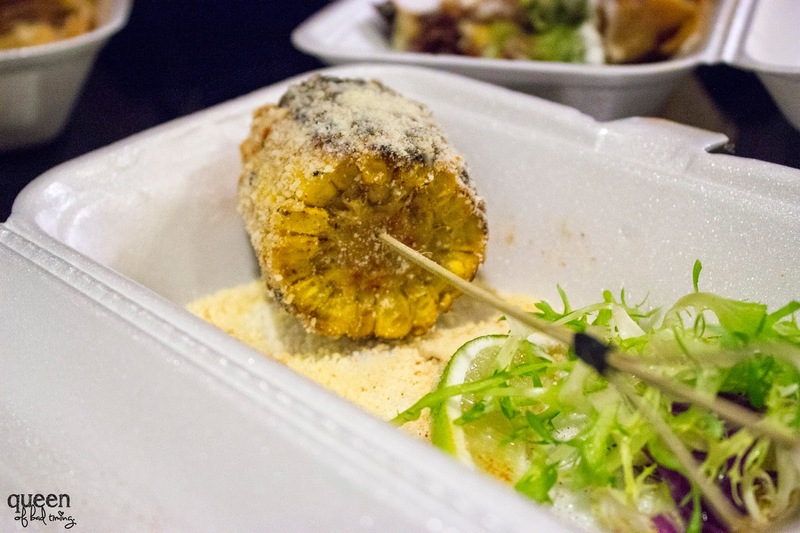 While other food tour places usually base their adventure around behind the scene visits and samples, Food Loose Tour is educational and is a series of small meals that you can choose for yourself at each place. 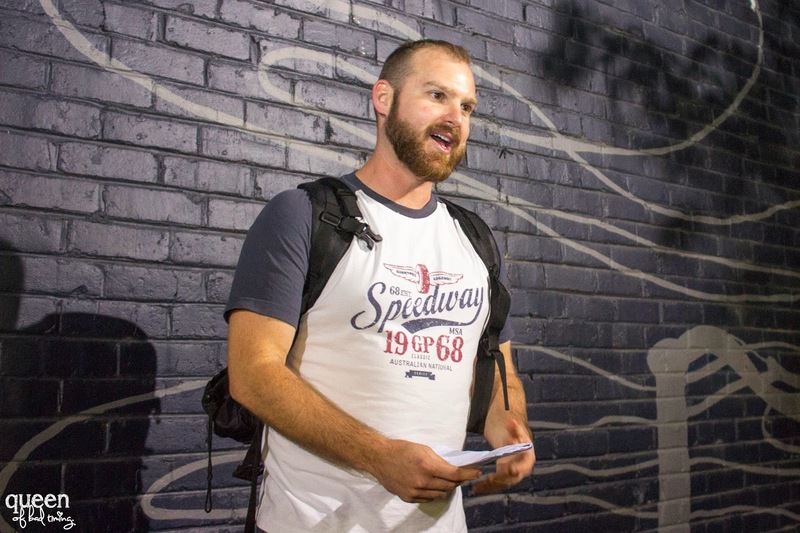 Having enjoyed my first Food Loose Tour, I was really pleased to receive an invitation from organiser Justin to attend the trial run of his Northbridge Nights Tour. Normally $39 per person, it’s a 3 hour event starting at 7pm and features 5 different venues. This time round I brought the boy with me, giving him an excuse to step away from his heavy study load. We arrived around quarter to, meeting the group under the giant screen in Northbridge Plaza. The group is a good mix of people, all who seem eager to get things starter. It’s a chilly night (what is up with the weather lately!) but soon enough we’re starting our journey. I’ve written about our stops below but tried to keep the names out along the way – but if you really need to know they’re at the bottom of this post. Destination 1: Like all good nights, ours starts off with a drink and a good view. It’s a nice opportunity to sit back and break the ice with our fellow tour goers. 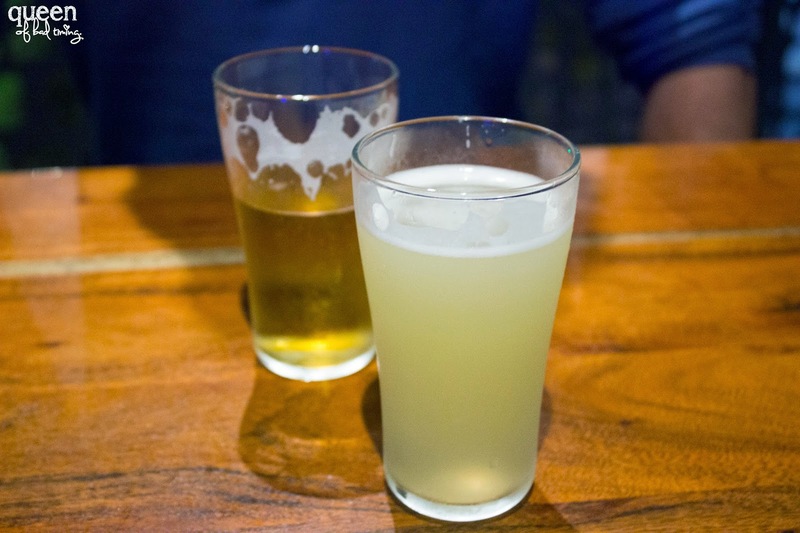 Jeremy chooses a wheat beer and I opt for an apple cider – just the right thing to relax. Justin uses this time as an opportunity to pass out menus for our next venue – giving us time to read the food items on offer so we can decide before we arrive there. I like the efficiency! Destination 2: Our second stop is a place I’ve been before that I had mixed feelings about. The flavours had been enjoyable there, but the price was high and there seemed to be some inconsistencies in their execution. Since it was early days, having only recently opened at the time, I decided I’d find time to go back once they found their rhythm. It seems that return had come! 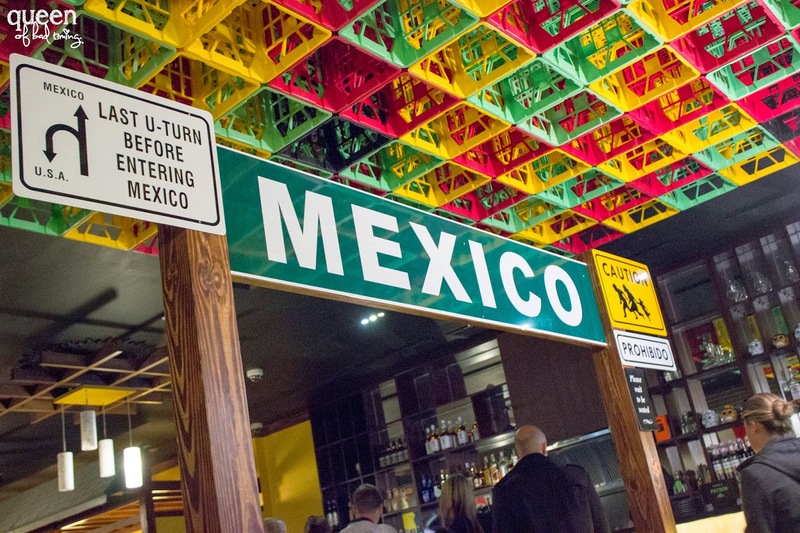 This restaurant normally only is a dine in place, but Justin’s organised some special Mexican street food items for the group which is a great touch. It’s nice knowing you can go into a place and try just a little bit at a cheap price. There’s six items on the menu for us – we’re sitting in a group of five so we decide to order all of them except the vegetarian nachos. There’s meat nachos which sound much better! 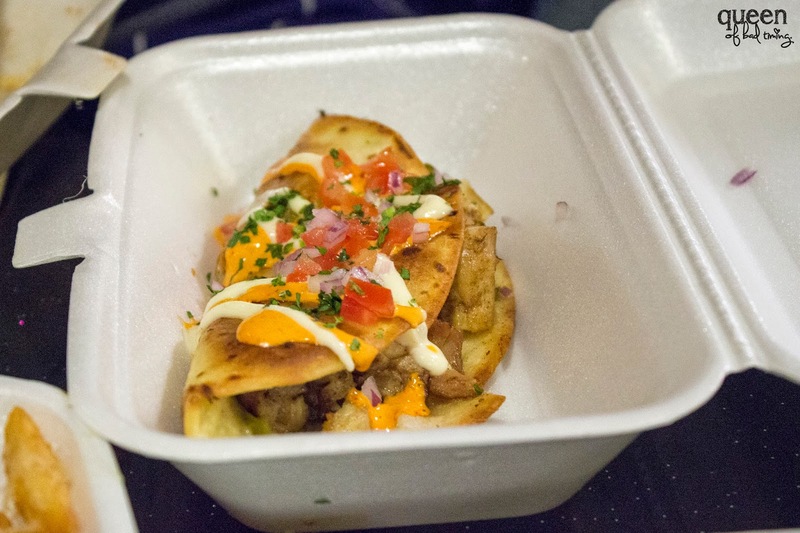 First up to come out to us is called ‘Kelly’s Box’ ($5.00) which is a container stacked with beer battered fries, grilled with pulled beef, cheese and chipotle mayonnaise. Justin accurately describes this as crack and I have to admit he’s correct. 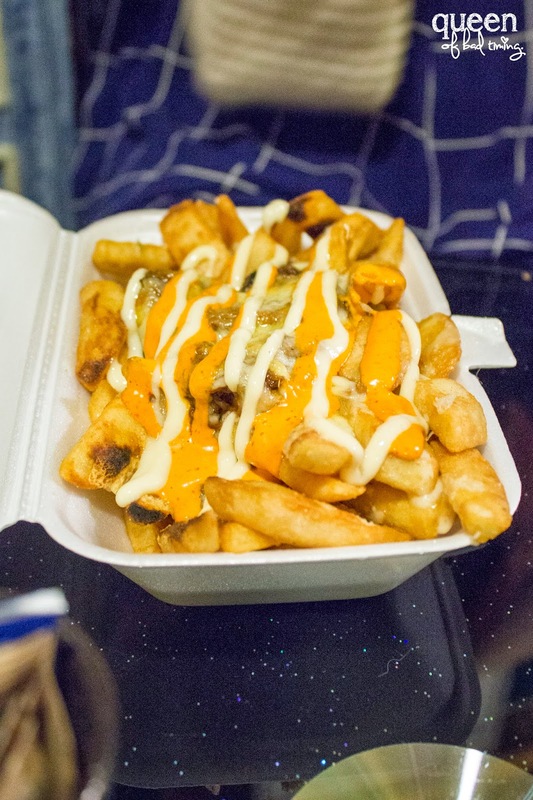 It’s way too good – starchy, cheesy and so delicious. Definitely a sinful food item but it goes down a treat with us all. The beef is tender and juicy too, offering bursts of flavour when you scooped some up. 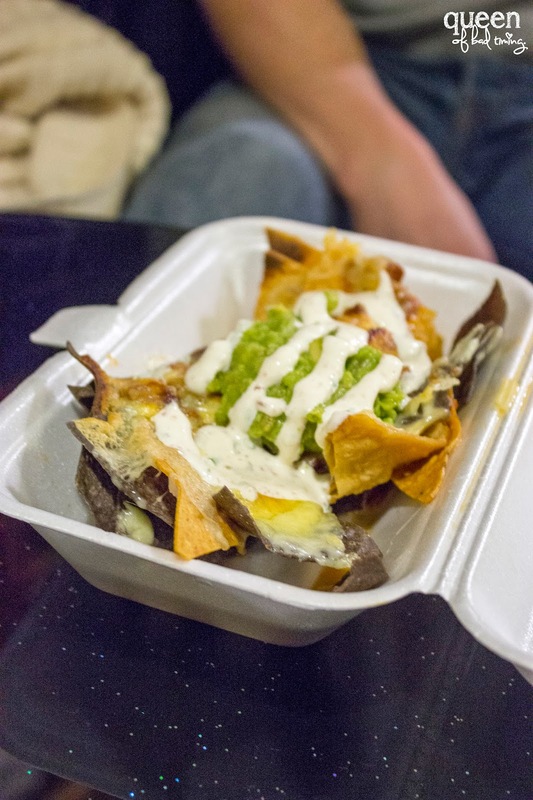 The nacho bowl ($4.50) is tricolour tortilla chips served with siete chilli con carne, Jack cheese and garlic aioli. 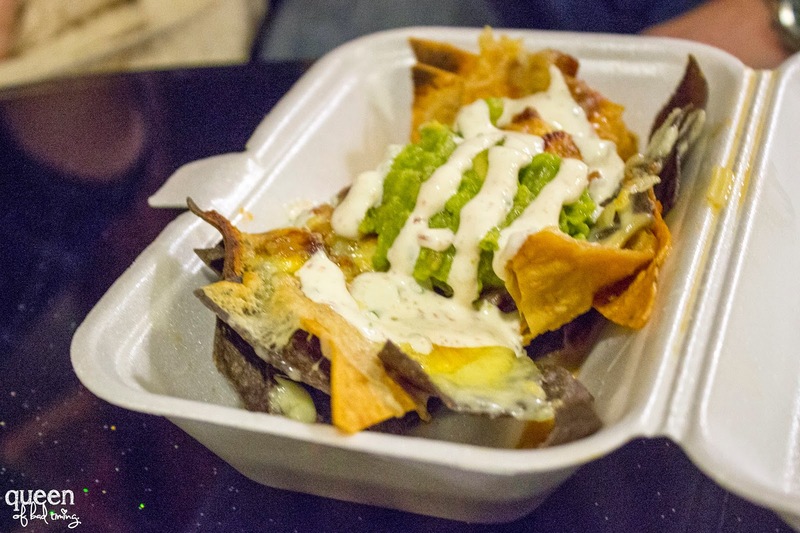 There’s a good mountain of guacamole on top too – a must have with nachos in my opinion! As far as nachos go these are pretty much as you’d expect. 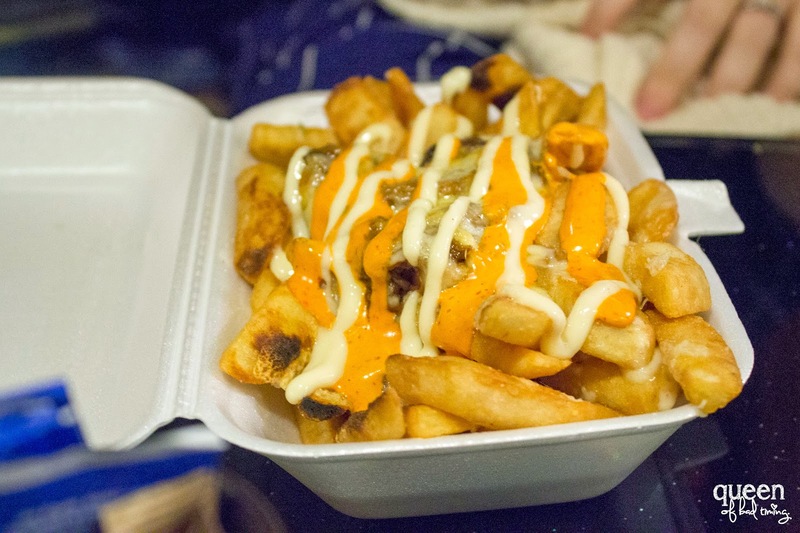 I love my nachos crunchy so I’m pleased that they deliver in this department, managing to navigate around what can often result in a soggy chip pile. The Jack cheese is oozy and flavoursome, the guacamole fresh. It could have used a bit more tang but that’s just a personal preference as guacamole is something we make often in our house. 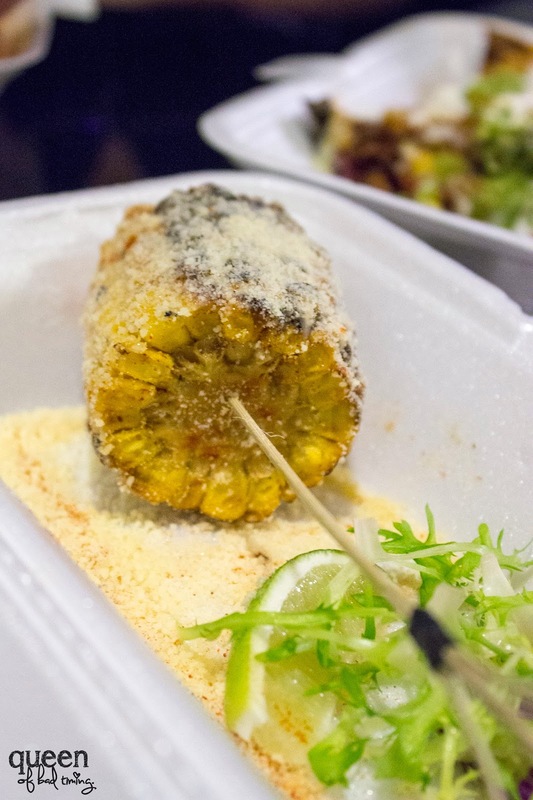 The elotes callejeros ($4.50) is a serving of Mexican style street corn dusted with cheese and a special spice mix. For the price, I have to say the serving size of this was pretty disappointing. We leave this to one of our group members who was most keen on it since it’s not really share friendly. Hopefully it was well received! The quesadilla ($4.50) lives up to all expectations. 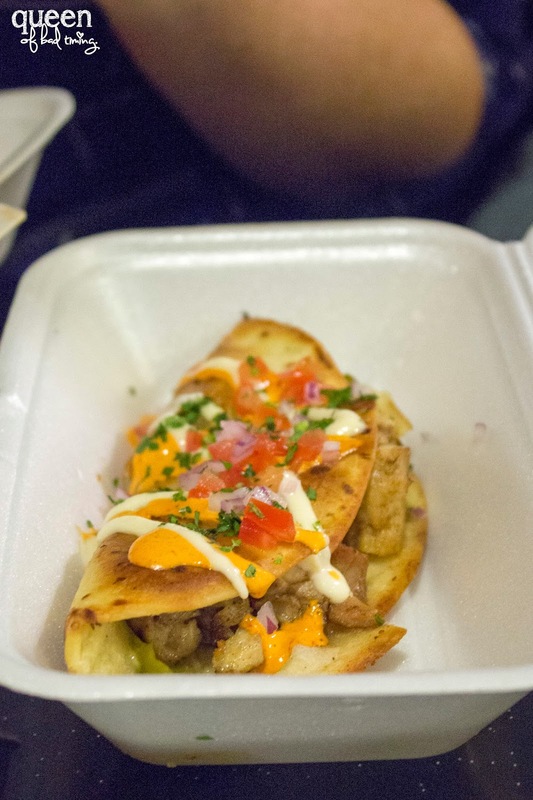 A pan fried flour tortilla has crispy chicken, argol chillies, jalapeños and Jack cheese. It’s a great contrast of flavours and textures, offering just the right amount of crunch and creaminess. 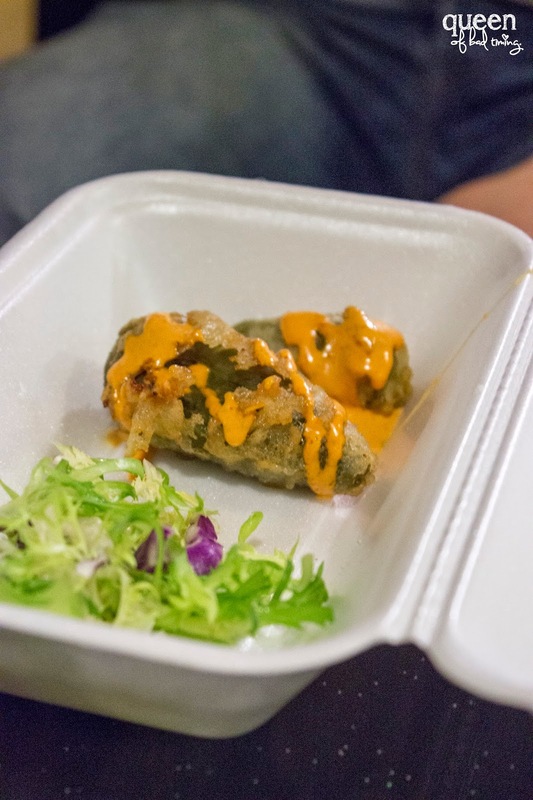 Our final share item is the tempura jalapeño poppers ($5.00). Dusted with mulato and stuffed with three cheeses, garlic, chilli and sundried tomatoes, they look great. I want to save room for our next destinations so I don’t try this one but it’s reported back that they taste good, with a nice spicy kick. Destination 3: Once we’re all done with our Mexican street food, we’re on the move to the next stop on our tour. As we arrive I’m pleased to note that it’s a place I have walked past many times but actually never tried. That’s the good thing about an experience like this, you get to sample a selection of venues without committing to an entire meal anywhere. This place is a Northern Chinese restaurant which has enough room on that evening to seat the group. 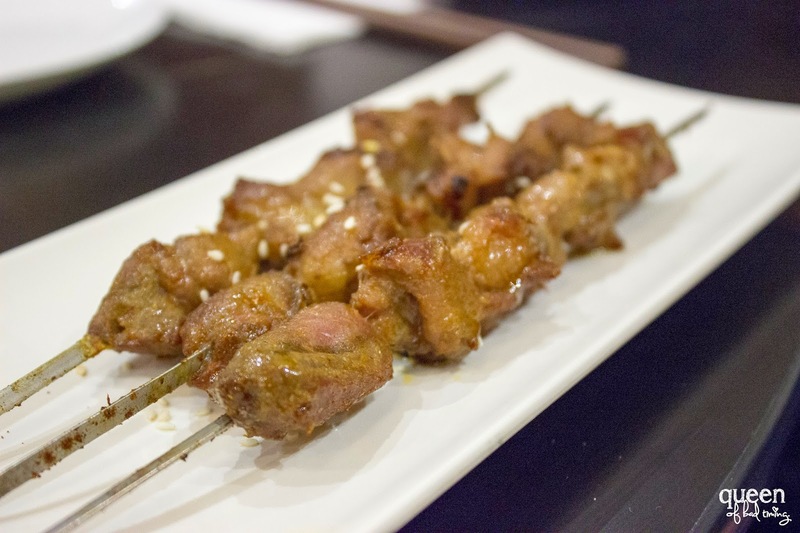 We’re given a shortlist of “street food” items to choose from, of which Justin recommends we try the cumin lamb skewers or the szechuan chicken wing skewers. The boy and I decide to share a serving of each. The lamb is a serve of 3 skewers for $7 and the chicken is 1 for $3. 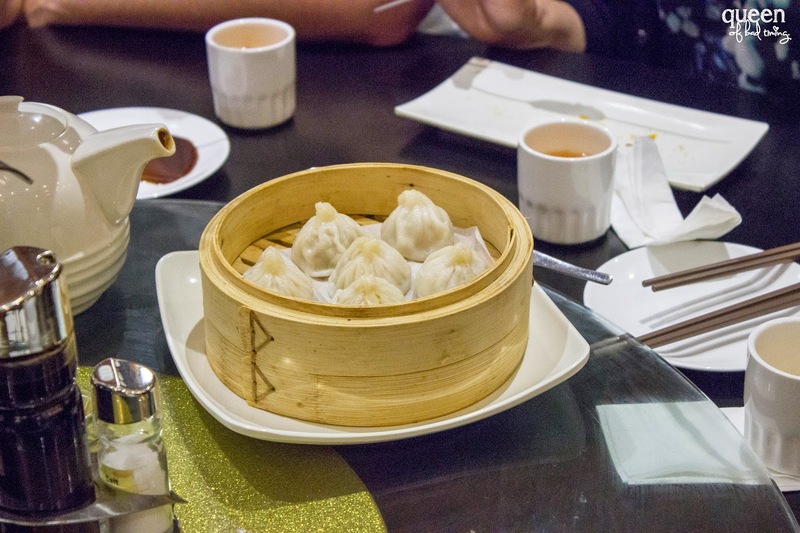 Everyone around us tends to have the same ordering pattern with the exception of a couple near us who also orders some steamed soup dumplings. The lamb skewer is fragrant and tender. I love cumin, it’s one of my favourite spices, though not one you see commonly in Chinese cooking. 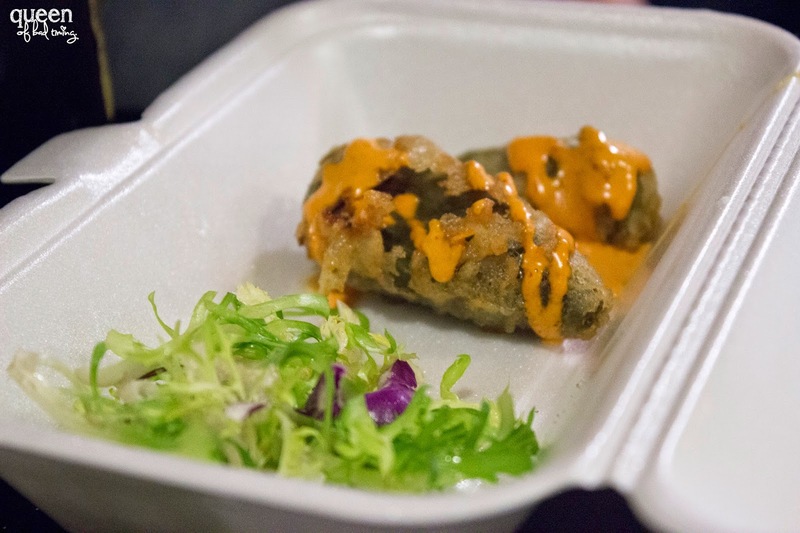 It’s imparted a great deal of flavour into the meat and makes for a tasty bite. 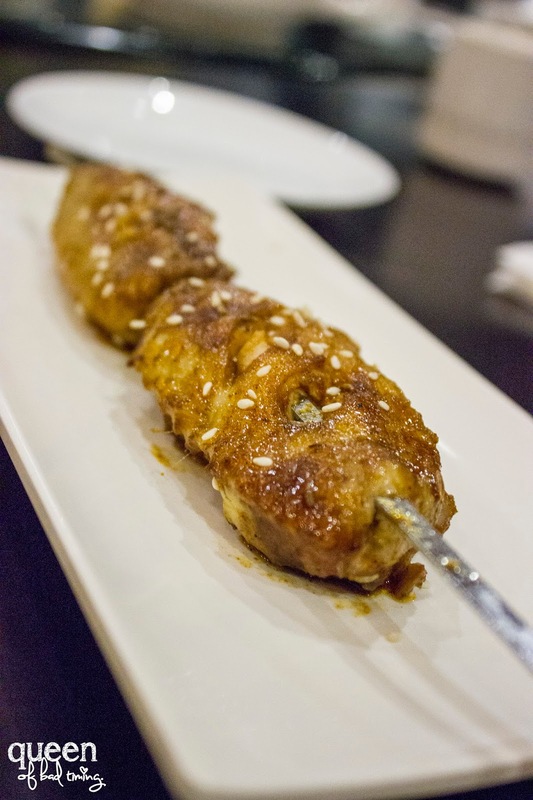 The chicken wing skewer is sticky and has just enough chilli to make you aware of it’s presence. The meat is also well cooked, pulling off the bone with ease. It’s a finger licking experience for sure! Destination Four: Our second last stop for the night is another I haven’t been to, and one that has been on my wish list since it opened! A venue run by a dynamic husband and wife duo, this cutely named restaurant specialises in South African cuisine and by all reports is meant to be fantastic. My excitement is palpable to say the least. Unlike our other venues so far, this one there’s no variety to choose from. We’re told to fork up $4.00 and await for our mystery dish to arrive. Known commonly as bunny chow, we’re given a mini version of a standard menu item which is a hollowed out crusty bread roll filled with a Durban goat curry and topped with South African condiments. It looks and smells an absolute treat. It’s one of the highlights of the night for me. The meat is slow cooked and juicy; the flavours of the curry deeply delicious. I love the genius of having the curry inside the roll which makes it easy to eat and offers a nice carby base. Love the pickle like condiments and crunch of the carrot sticks. I will definitely need to come here for a proper dinner soon. Destination Five: How time flies! It’s after 9.30pm by the time we reach our final destination for the evening. 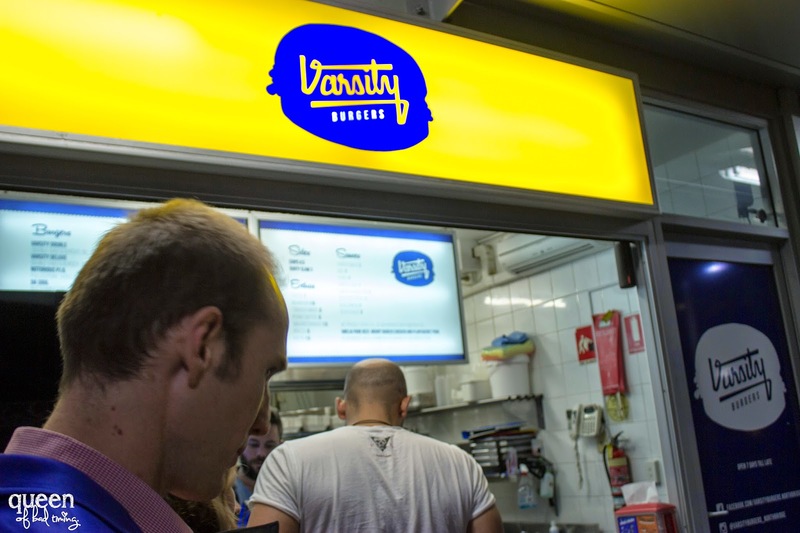 And like many nights spent in Northbridge, it seems fitting that it ends with burgers. This place has a main store in Nedlands, but has recently taken over a little hole in the wall site next to the Deen. I actually walked past earlier in the week but didn’t put two and two together on how I knew the name. Normally they specialise in double cheeseburgers (and some other delicious sounding options), but in knowing our tour group was coming by they’ve prepared some special sliders for $5. One whiff of the heady scent of grilled beef and I was in, mouth watering in anticipation. 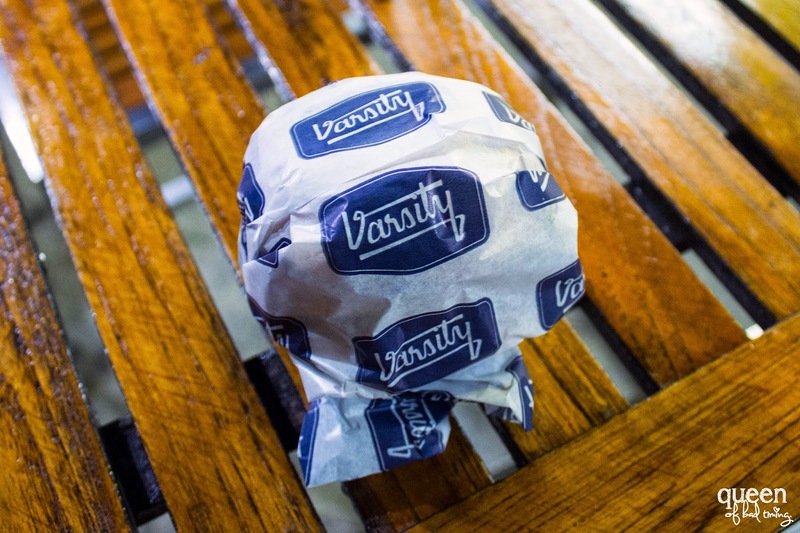 It’s a little embarrassing to admit how much I enjoyed this burger. For the boy and I, it was definitely the best part of the night. 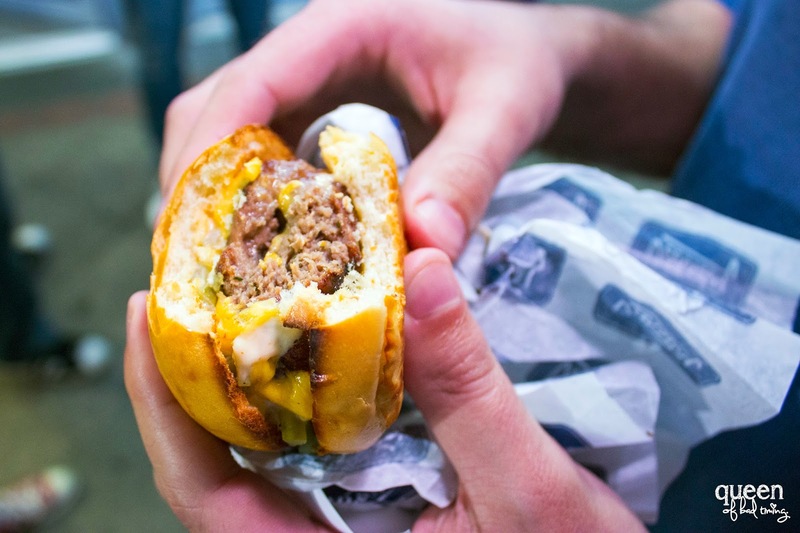 Toasted buttery brioche buns that are crunchy on the edges and soft inside house a nice thick beef patty that has just the right amount of fat to create that real juicy moorish quality. The cheese is actually just Kraft singles, melting prettily without becoming oozy – and encasing chopped dill pickles and the house mayonnaise. Every bite is fantastic – and that’s no exaggeration. 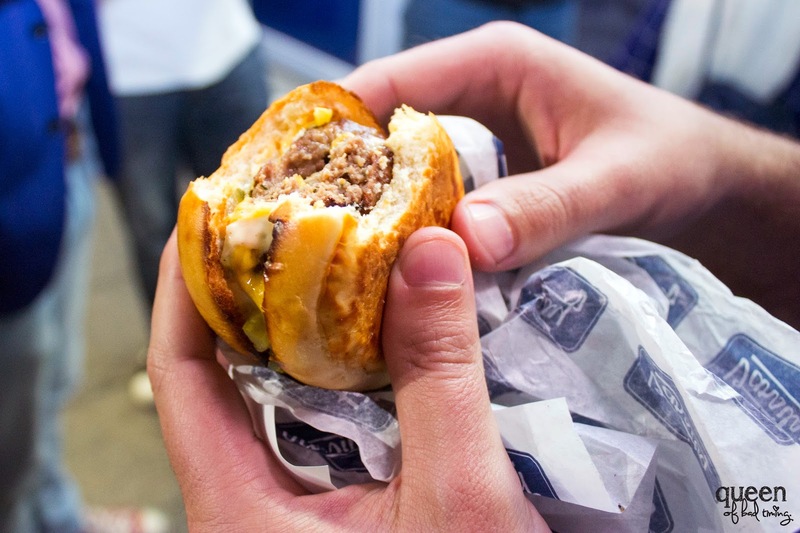 It’s all the right flavours of a burger, with a combination of textures and bursts of tasty goodness. 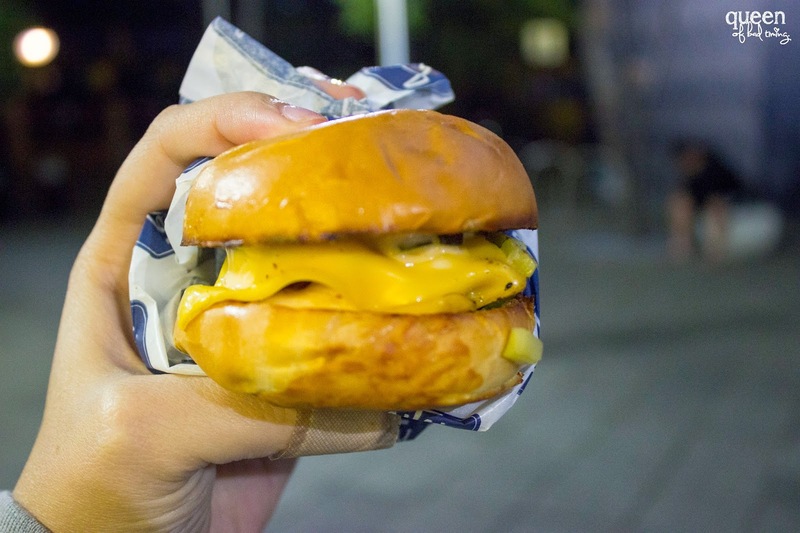 I will definitely be trying the Nedlands store for what I hear are fantastic hot wings, more cheeseburgers and maybe even their Presley burger which has bacon, smashed banana and peanut butter. Talk about decadent! What a great night and another great adventure by Food Loose Tours. I’m so glad that going along I got to re-experience a place I hadn’t really enjoyed in the past, plus try three new venues that I knew of but hadn’t managed to visit yet. It’s such a good event, one where you get to make new friends and discover parts of our great city that you may not be aware of. We finished up after our burgers but like Saturday’s day tour, Justin had organised a discounted night cap at nearby spot, Frisk Bar for those who weren’t quite ready to head home yet. It’s a really nice way to end things instead of just letting everyone go once the food is finished. If I hadn’t had an early rise the next day I would have definitely liked to stop by for one of their amazing cocktails. But there’s always next time. 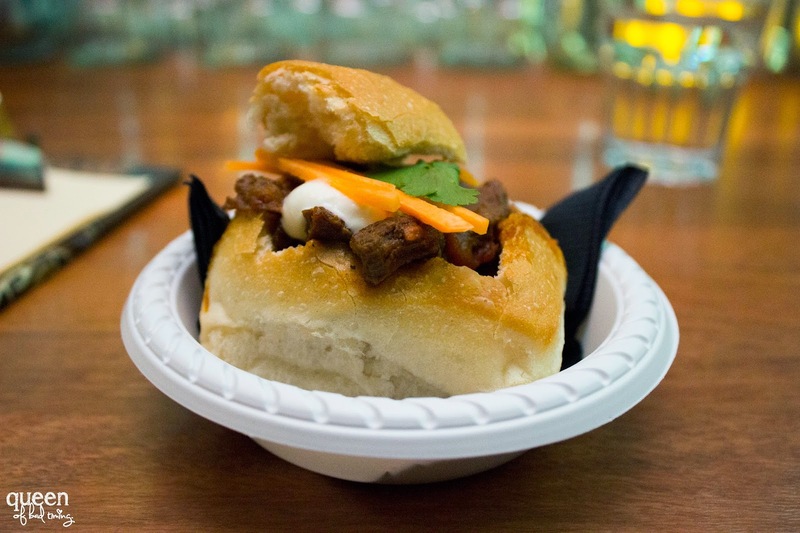 I hope one of my two posts has inspired you to give Food Loose Tours a go. And for those of you who want the spoilers on the places we went, they’re listed below in order. 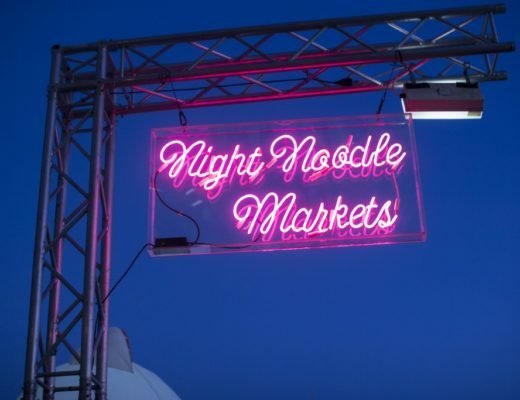 Looks like a lot of fun and what a great way to see a few food places in the one night.